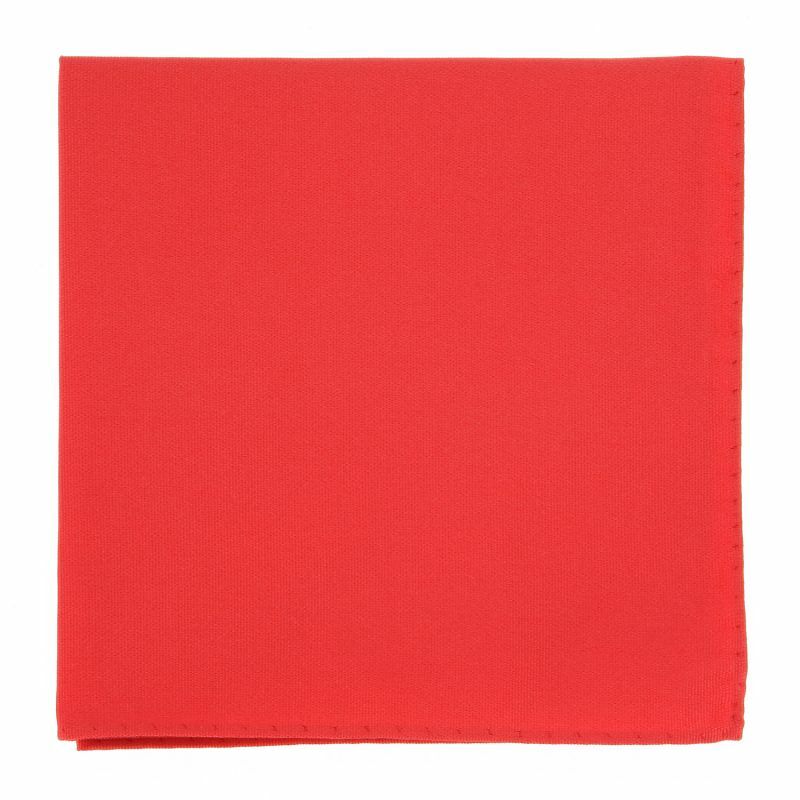 This coral red silk pocket square is the perfect colour for setting yourself apart in a refined and elegant manner. 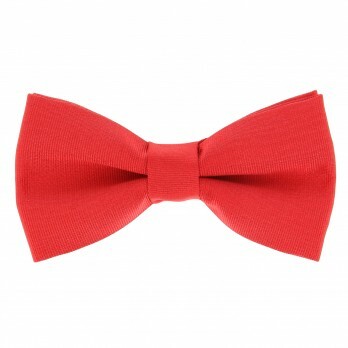 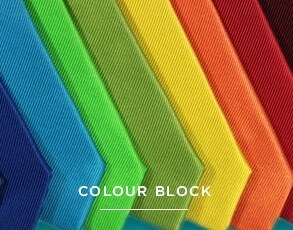 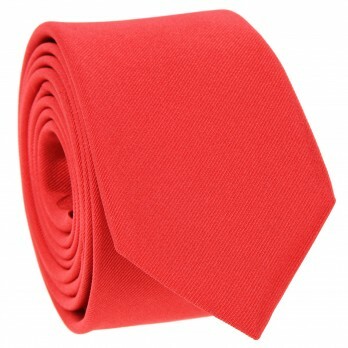 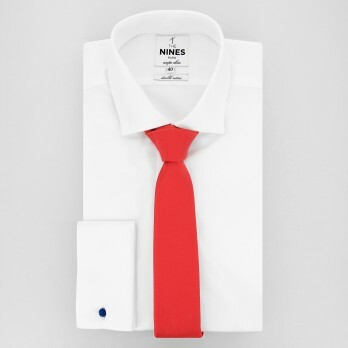 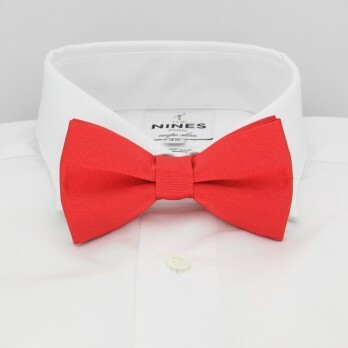 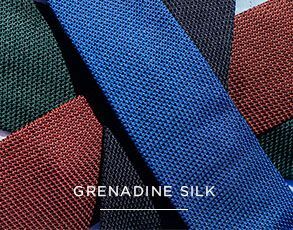 The soft coral red gives your suit a bit of warmth and vitality and pairs nicely with brown, navy blue or grey suits. 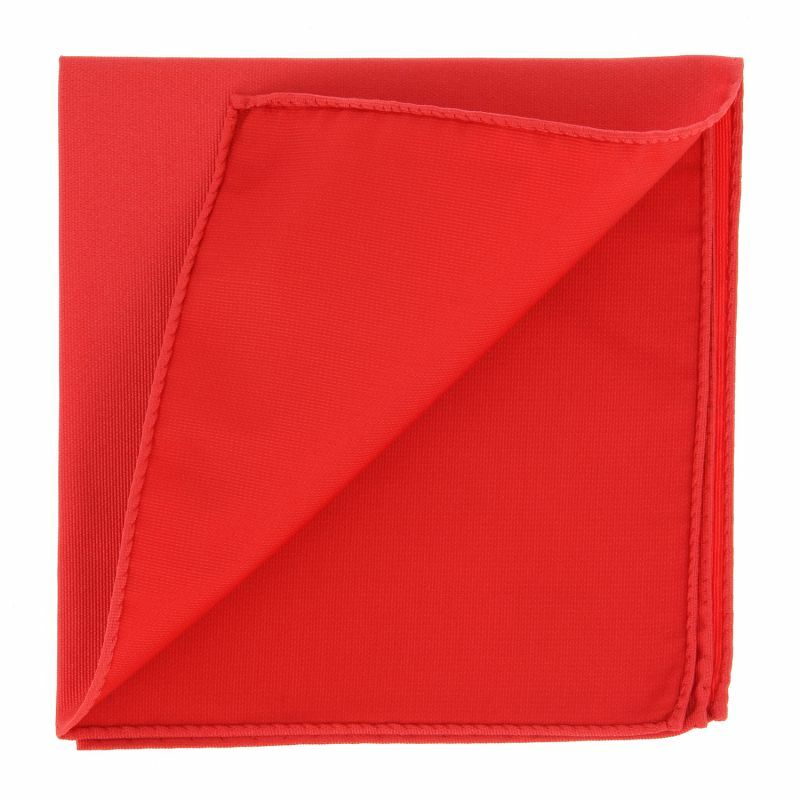 Made in Italy, this pocket square with its fairly stiff texture looks good folded either flat or pointed.